Pong redefined the notions of how you spent your free time. With just a little wangling of paddles, screens were transformed from passive gadgets to interactive ones. Then came the Atari 2600. The unpretentious Atari taught America more about the fundamentals of computing than any Apple ][, Commodore 64, or TRS-80. In fact, without that humble plastic box, the computer revolution of the past decades simply doesn't happen. Bill Gates, Intel, Macintosh-none of it. Basically, the Atari made an entire generation believe that we had to have a computer. Atari became the Model T of the computer age, while Pong became something like those steam-powered automobiles of the 19th century. 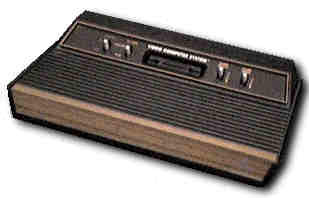 November 1972 , Atari is founded by Nolan Bushnell, and ships Pong, the first commercial video game. 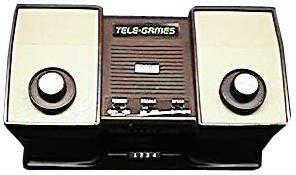 This Tele-Games was made for Sears Roebuck by Atari. Try a game of PONG! CLICK HERE TO TRY A GAME OF PONG! Please click here for a short history of Atari. 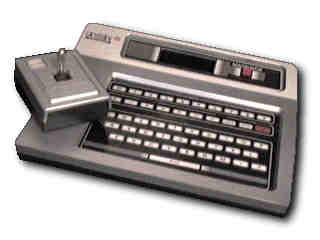 1977 Atari introduces the Atari Video Computer System, later renamed the Atari 2600. I have two ATARI GAME CONSOLE serial number 82219215 and 404480. Made by Coleco in Taiwan, a 2600 clone which spurred a lawsuit from Atari. 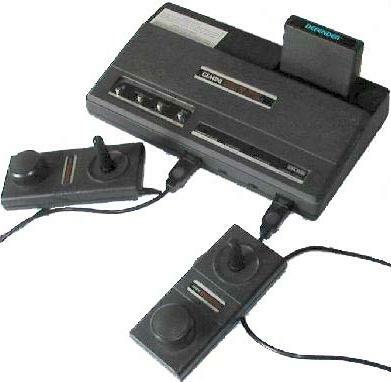 Coleco's Gemini system included two controllers that had both sticks and paddle knobs. It was also sold by Columbia House as the Columbia Home Arcade. 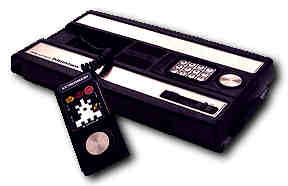 1979 Mattel Electronics releases the Intellivision video game system. This one as the serial number RH1047240. 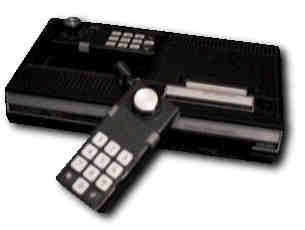 June 1982, Coleco announces the ColecoVision video game system. Serial number was removed on this one. 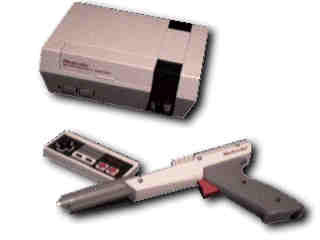 1985 Nintendo introduces the Nintendo Entertainment System in the US. This one as the SN; N5006318. 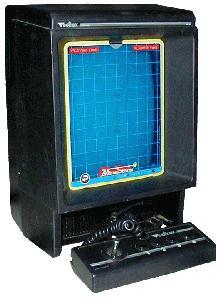 The Vectrex became available in late 1982 for $199 from General Consumer Electronics (GCE). In early 1983, Milton-Bradley acquired GCE. It uses vector "line" graphics (as opposed to raster "pixel" graphics). The machine has a 9 x 11 inch black and white screen and comes with a built-in Asteroids clone called Minestorm. The games come with plastic overlays that slide over the screen to cut down on flicker and give some illusion of color. It uses one of the most advanced 8 bit processors, the 68A09 (6809 with 1.5MHz clock speed), and a popular and excellent sound chip, General Instruments AY-3-8192, which can produce a wide range of noises. Also included is a 1.5 inch, self-centering, joystick with 4 buttons on the right. It uses an analog/potentiometer system allowing differing degrees of directional input. The machine's footprint takes up a little less than a square foot on a desk (in fact, it quite resembles a jet black Macintosh SE without mouse and keyboard), and can be operated easily in that area. The joystick is connected via a springy telephone-like cord and can be folded into the base of the machine for portability. The machine is moderately transportable and very well constructed but, alas, very much extinct. Discontinued by the end of 1984 due to the Great Video Game Depression of '82 which forced Milton Bradley to discontinue production due to to poor sales.